Valentine’s Day is right around the corner, and having the perfect hair is an absolute must! 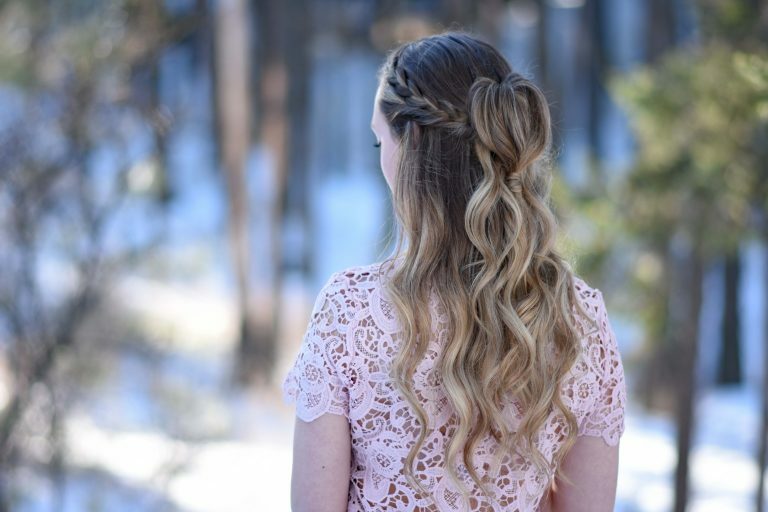 Whether it’s date night, a school Valentine’s Day party, or a night out on the town, you’ll want to make sure that you have flawless hair. 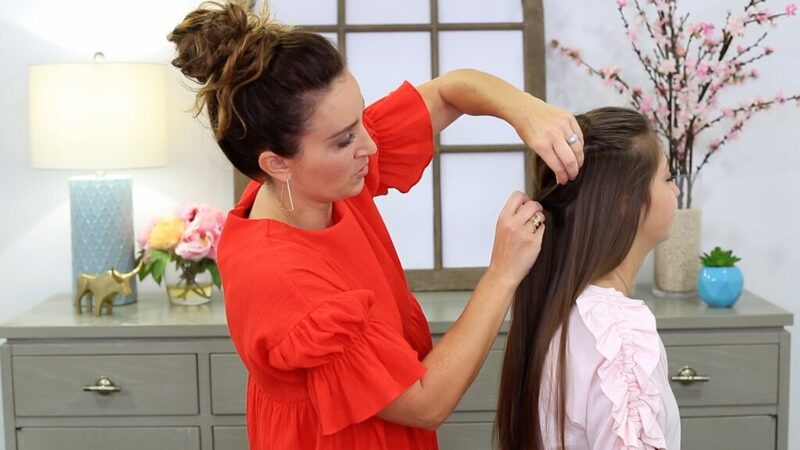 Here are some of my favorite Valentine’s Day hairstyles that will make you turn heads…even Cupid will find you irresistible! 1- Rope Twisted Heart: You can never go wrong with a nice updo! 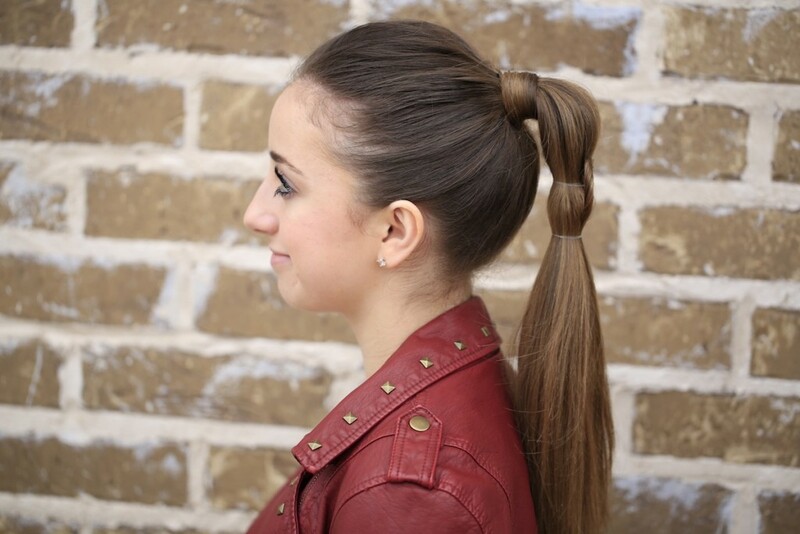 This hairstyle is perfect for that school or work Valentine’s Day party. Plus the rope twist perfectly accents the heart ponytail. 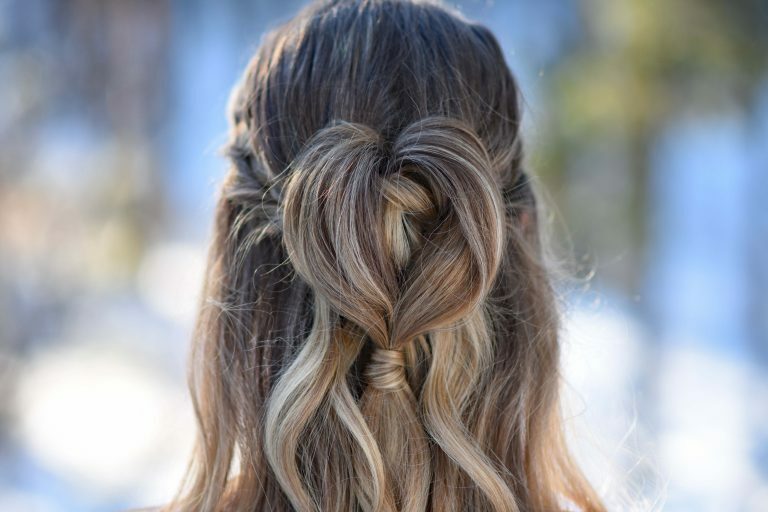 2- Half Up Heart Bun: Feminine and flirty, this is definitely one of my favorite hairstyles for the occasion! This is a go-to hairstyle for a romantic dinner. Throw on a little black dress and you’ll be ready to enjoy an elegant evening with your significant other! 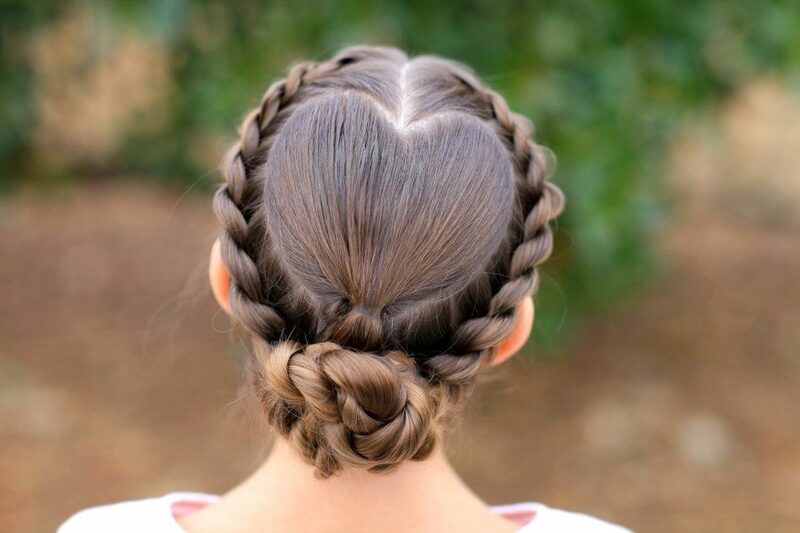 3- Heart Pull-Thru Braid: Nothing screams Valentine’s Day like this Heart Pull-Thru Braid. 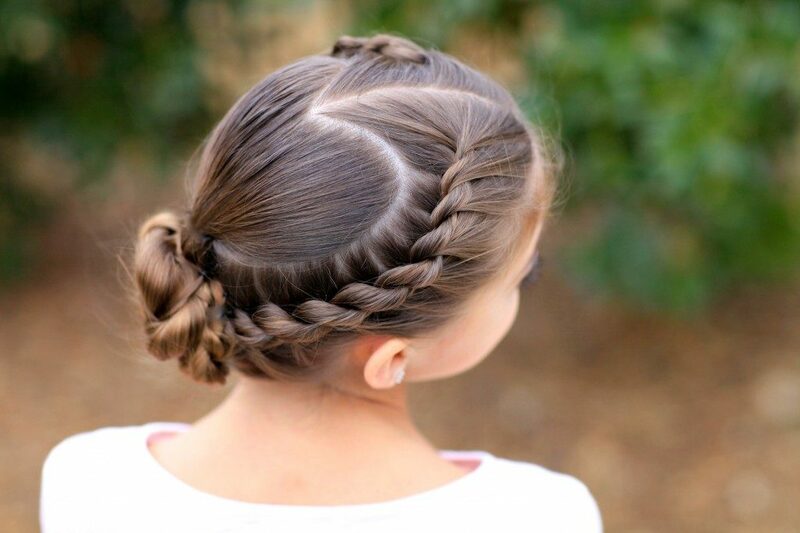 You’ll be the talk of every Valentine’s Day party with this cute and festive hairstyle. 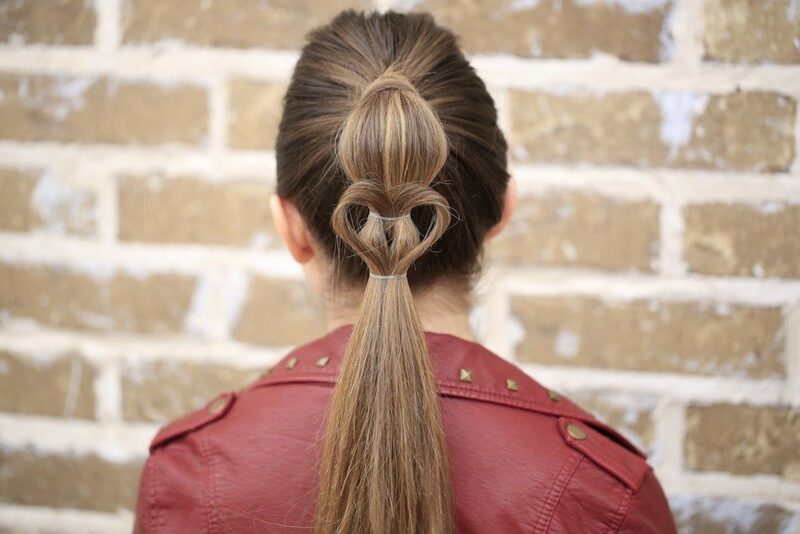 4- Heart Ponytail: If you are looking for something subtle to celebrate Valentine’s Day, this is your hairstyle. This sleek look only takes a few minutes to create but is guaranteed conversation-starter. Pair this with your favorite leather jacket and you’ll be sure to have an unforgettable Valentine’s Day!